You wouldn't take a long road trip without a map. In the same way, you need a road map for your financial future. The Donegal Wealth Strategy Paper looks at where you are today and where you want to go. Then it sets out all the steps you need to take to get there. Making sound decisions about managing your financial resources is essential if financial success and security is to be attained. 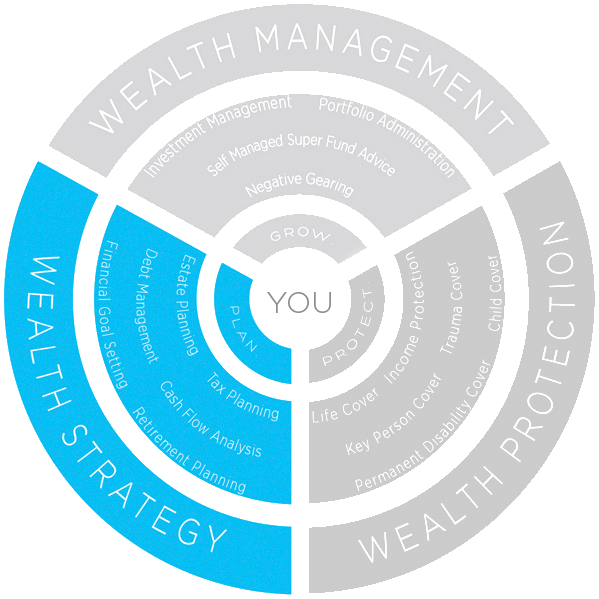 Our Donegal Wealth Strategy Process identifies your financial and lifestyle objectives, analyses your current situation and develops a long term strategy that will help you achieve your goals.